We have been looking forward to this trip for a long time! It's not often that duck hunting works well in the Ozark Mountains. So any chance we have to head south to Stuttgart Arkansas, we will take full advantage of this! We are in camp this week with the folks at Stratton Seed Company as well as Justin Lawson from QDMA. This collection of friends makes for an exciting duck camp, even if the birds aren't cooperating! In this podcast, we take highlights from the work of Stratton Seed Co and QDMA. We break down what people may look for in 2019 for each organization. 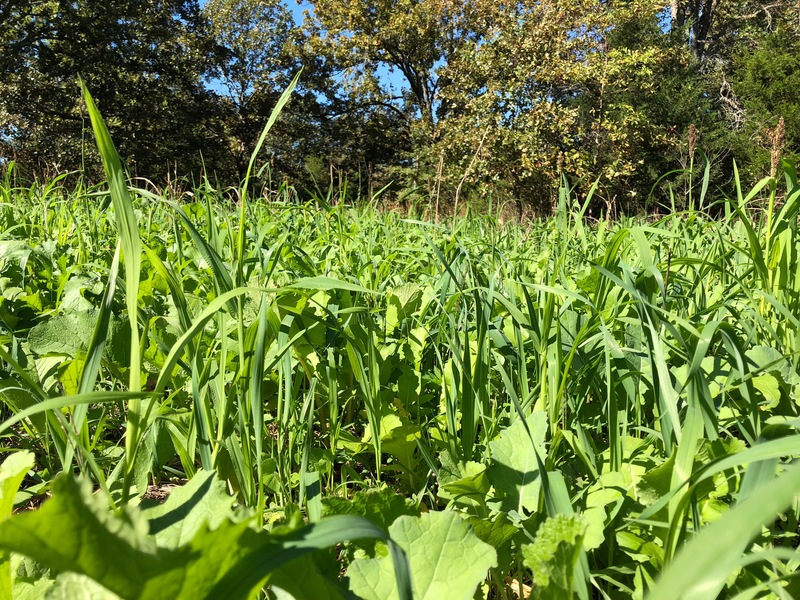 We discuss topics like seed blends, food plots, soybean traits, newly developing varieties, QDMA 5 year goals, venison, and waterfowl and turkey hunting. There is a ton of topics in this week's podcast.